Thai homes usually have a small kitchen even in expensive villas or condominiums. Thai cooking utensils and equipment are no different from the general cooking utensils found elsewhere. One of the reasons for small Thai kitchens is that Thai people buy lots of food from street vendors because it is more cost effective. Thai people do not cook everyday, which is why designer or chef kitchens are not necessary. Thai kitchens flaunt appliances such as cook tops and microwaves. Hob: A hob or cook top is a basic appliance in every Thai kitchen. It can also be well stored when not in use. The two-burner version of it is just as popular as its four-burner counterpart. These appliances can be electric or propane gas fired. Range hoods are also used in kitchens with a countertop mounted hob and carry a filter as they have no direct ventilation. Water Kettle: Hot water in the kitchen is supplied from a portable hot water kettle placed on the countertop and can boil approximately a liter of water in 10 minutes. Wok: In Thai cooking, the most used item is a wok. Anyone thinking of buying some Thai cooking equipment should start with a wok. They are versatile for all sorts of cooking as they distribute heat evenly and are excellent for stir-fries. Chopping Block: Ingredients of Thai food need chopping with big knives. 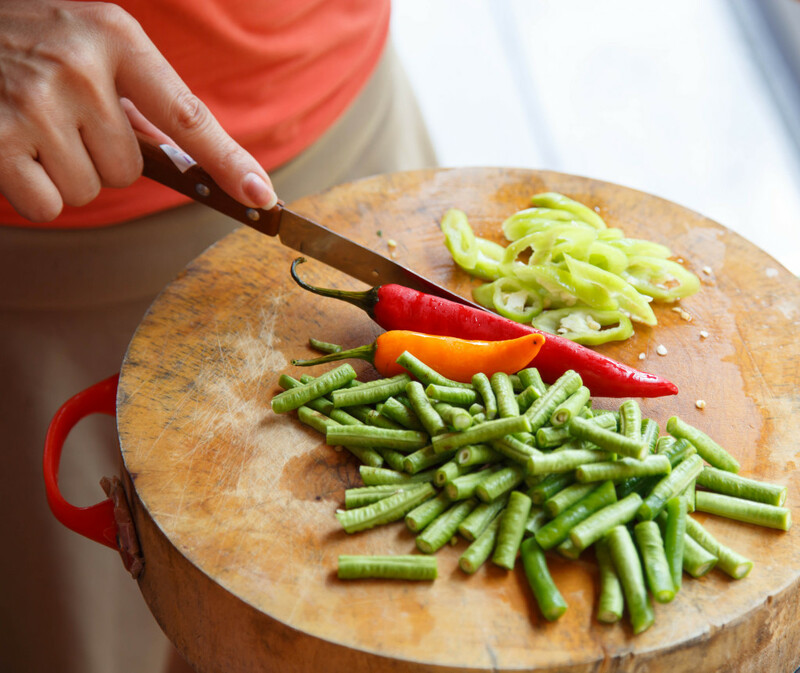 Chopping the ingredients into smaller pieces on a chopping block makes a cook’s life easier. Rice Cooker: This is the key part of all Thai kitchens. Placed on the counter top and used daily, it provides Thai families their staple food, rice. The rice cookers can cook an average of 8 cups of rice at one go. 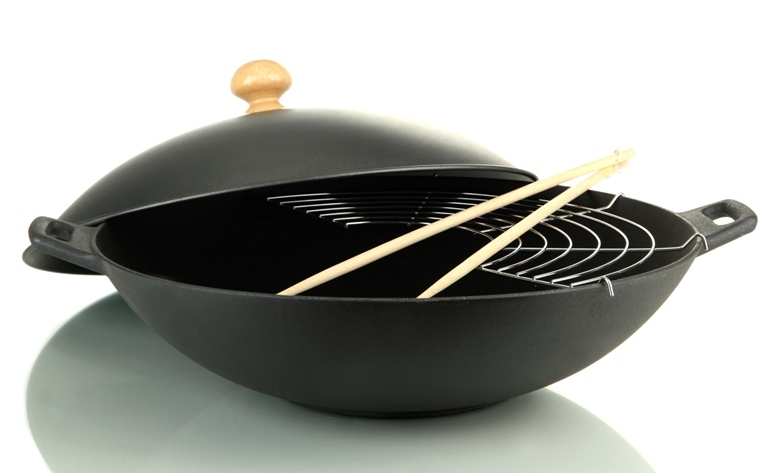 Karat: This is a deep pot similar to a wok. It is used in preparing all kinds of Thai dishes. Deep pots come handy in preparing soups on a regular basis. Traditional frying pans are also used frequently. Crock: This is a popular cooking utensil and used with a sak for preparing a papaya salad or som tam, which is a much loved Thai dish. After placing the ingredients of som tam in a crock they are mashed using the wooden rod called a sak. Plates: Thai people prefer bowls and not plates as most Thai food is rice, noodles or soup. A bowl is more appropriate to eat and contain the food. For drinks, plastic is the preferred material over glass due to the durability. 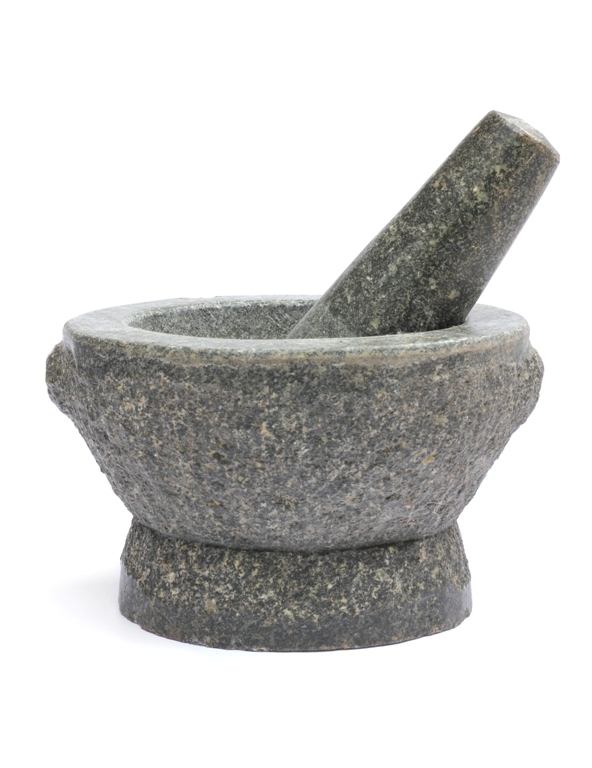 Pestle: Thai cooking involves making curry pastes by combining ingredients, usually large and heavy granite pestles and mortars. Those not having this can use an electric blender for making the pastes and a coffee grinder to grind the dried spices. When you enjoy your Thai dinner at your Favourite Thai food restaurant it will be a great experience to visualize how these appliances have been deftly used to make such exotic Thai cuisine.